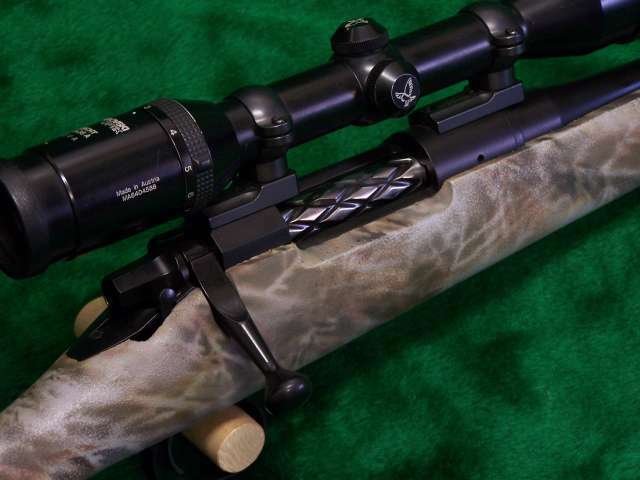 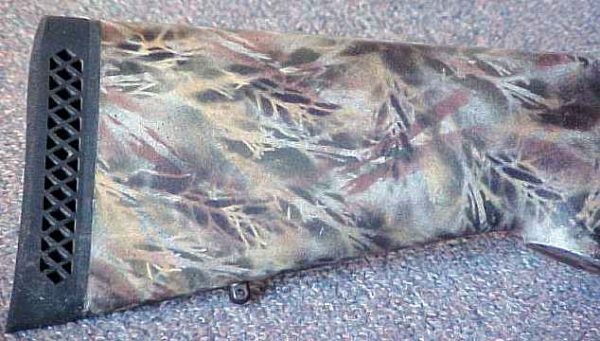 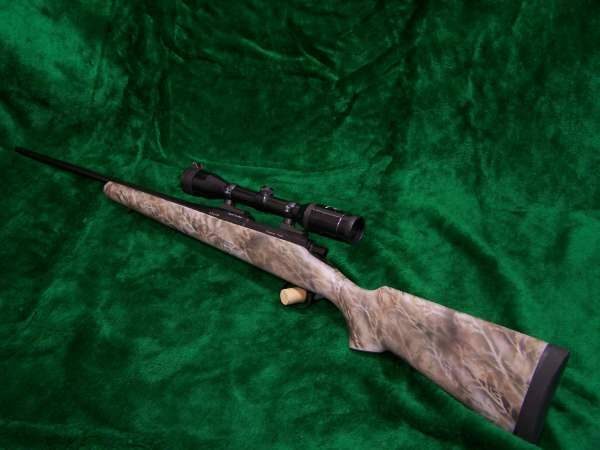 Home / Custom Rifles / Lightweight Remington M-700 308 Win. 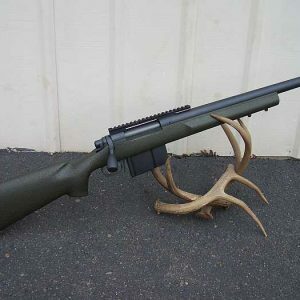 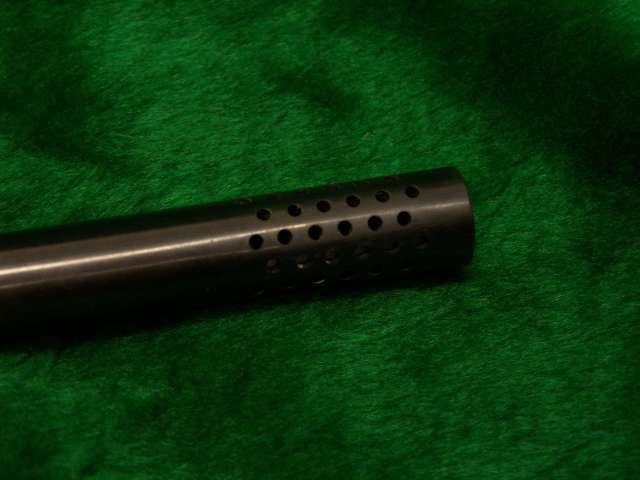 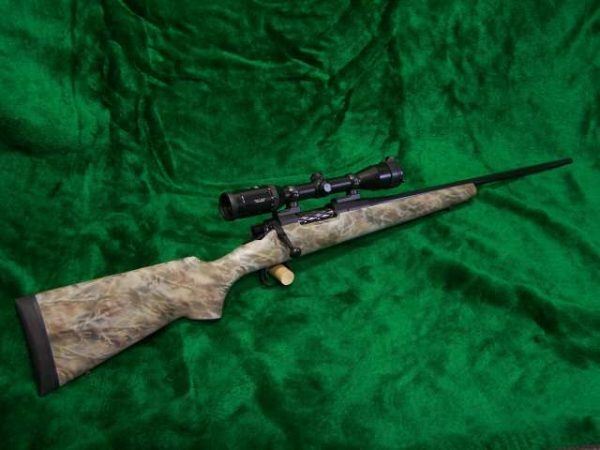 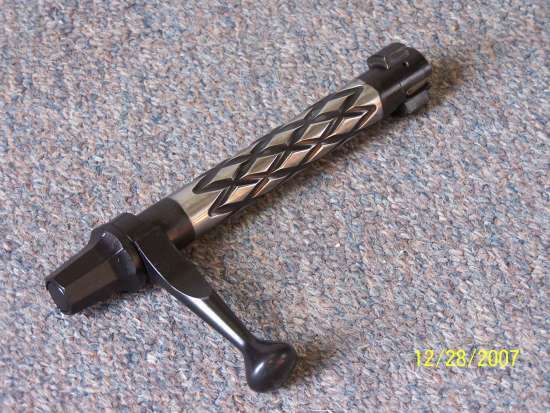 Lightweight Remington M-700 308 Win. Every custom rifle manufactured in my shop is hand crafted on an individual basis. 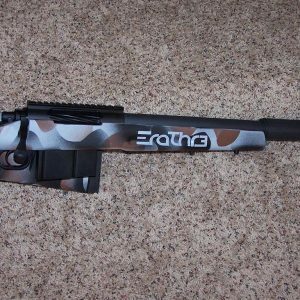 Incorporating years of competition shooting experience into our custom hunting rifles, we have created an exceptionally accurate, eye-appealing work of art. 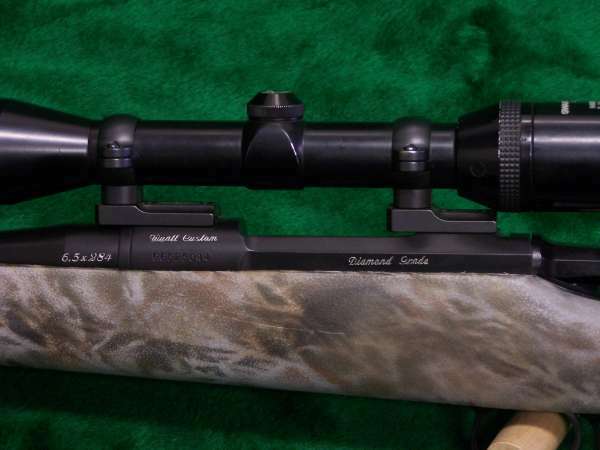 All rifles have my personal guarantee of sub 1″ groups at 100 yards. 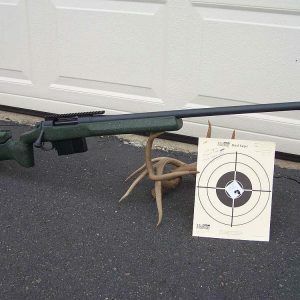 All Custom Rifle Packages include a test target, ballistic read-out for that particular caliber load work up, and will be sighted in at 100 yards. This rifle is sold but is pictured as an example of some of the operations that we do in-house.